A physician, activist, advocate for the under-served, and educator. Faisal Qazi stands out as an inspiration in his community. That is why the Islamic Shura Council of Southern California is proud to name him as our Muslim of the Week! Faisal’s key projects include serving as the President and co-founder of MiNDS, a healthcare not-for-profit organization, as well as being the vice president of the Whitestone Foundation, which helps propagate creative concepts in Muslim organizations development. 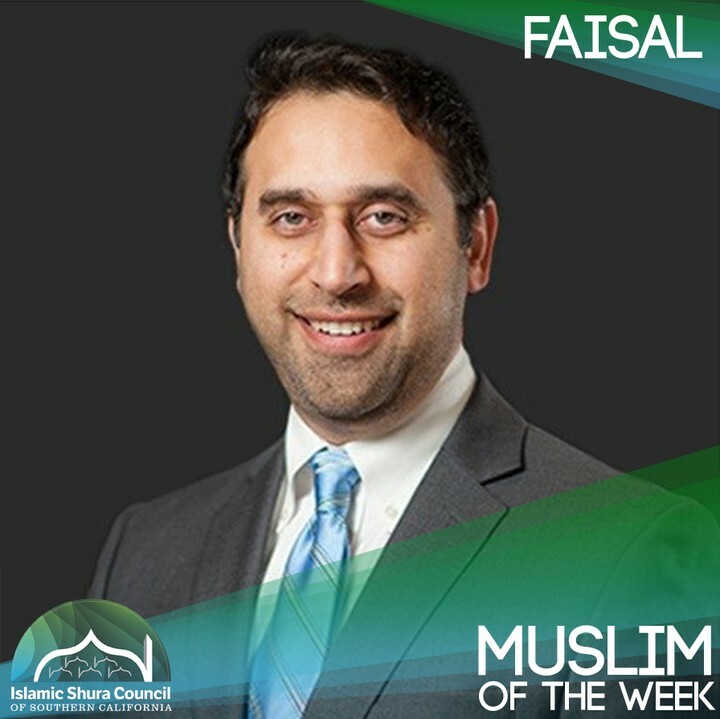 Thank you for being such an invaluable and selfless member of the Muslim community, Faisal!